"You can only talk rubbish if you're aware of knowledge." 8. 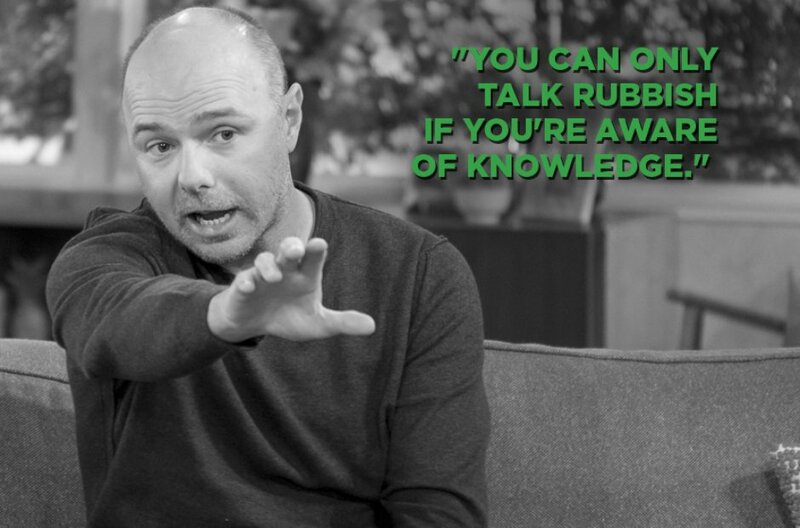 "You can only talk rubbish if you're aware of knowledge."